Home > Important Updates > Merry Xmas Gorjuss Friends X // HUGE SALE Now On! 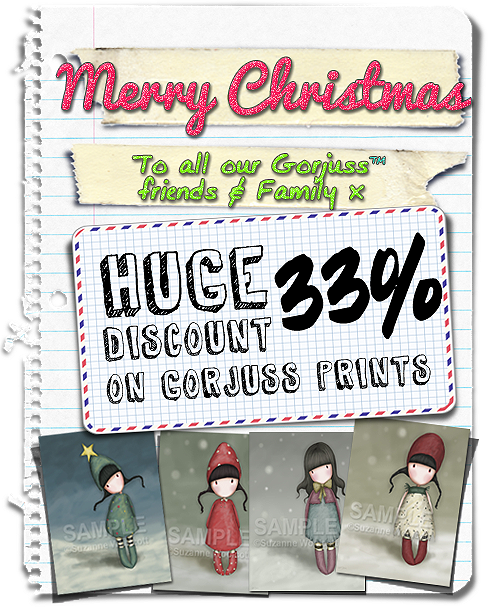 Merry Xmas Gorjuss Friends X // HUGE SALE Now On! Hello everyone, well I can hardly believe it’s December again, what a year it has been! There has been so many new friends & fans that have found my artworks this year, as well as the continued support from loyal fans & I appreciate all the support shown for another year! 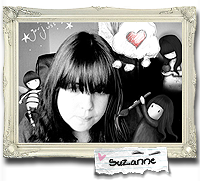 I am truly humbled by your notes & comments, it means so much!! 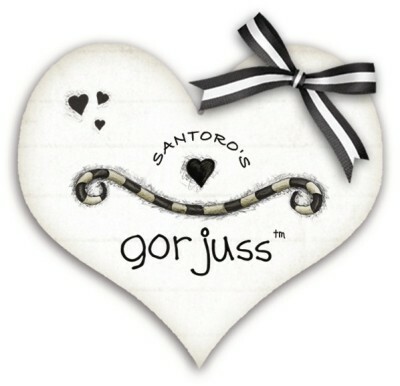 Did you get something Gorjuss for Xmas? Share with us! If not, check out our SALE with a massive 33% discount on ALL our prints, in ALL our sizes!